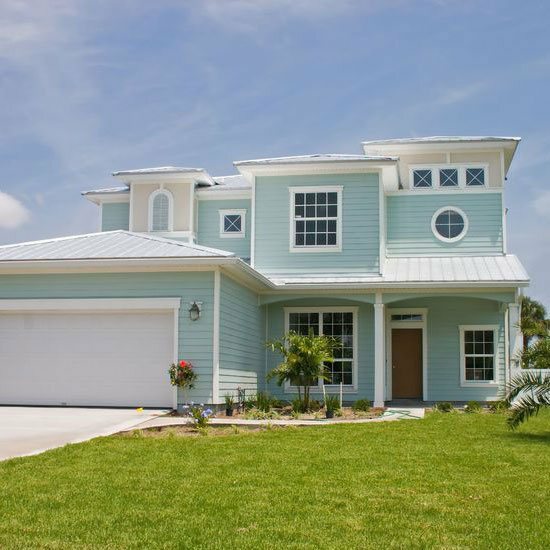 A comprehensive interior and exterior inspection is provided by qualified specialists to determine the correct method of treatment. 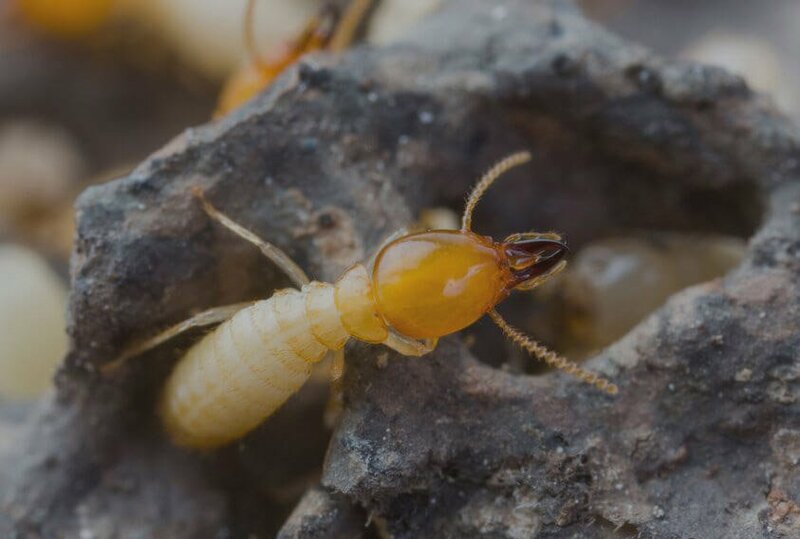 Our pest control experts will eliminate the termite population and prevent future infestations. 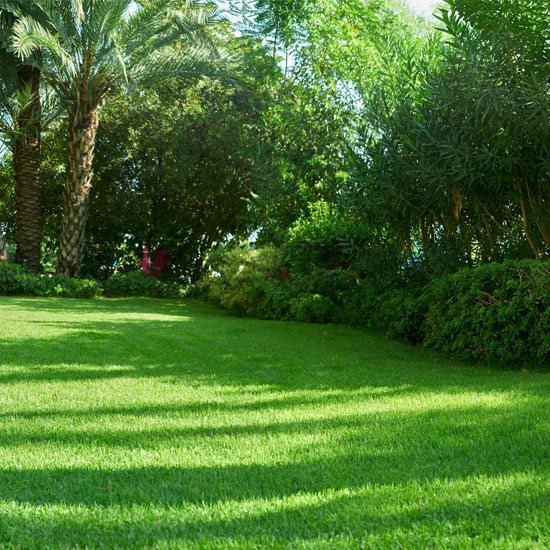 Our comprehensive lawn program will keep your grass healthy and green. All of our follow up services are GUARANTEED. 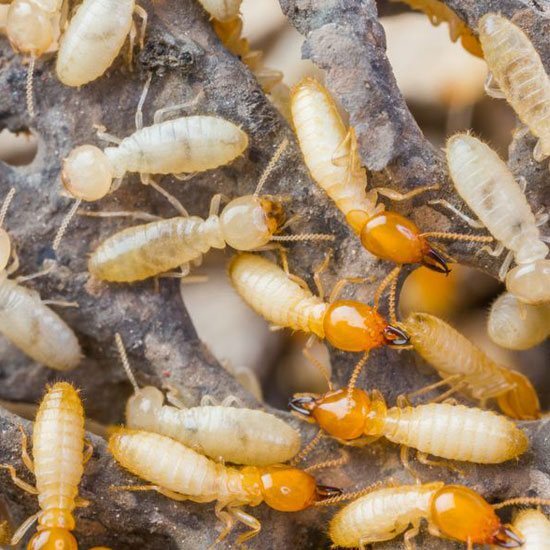 We provide a variety of service to take care of your pest control needs ranging from Residential and Commercial Pest Management to a revolutionary Termite Service. 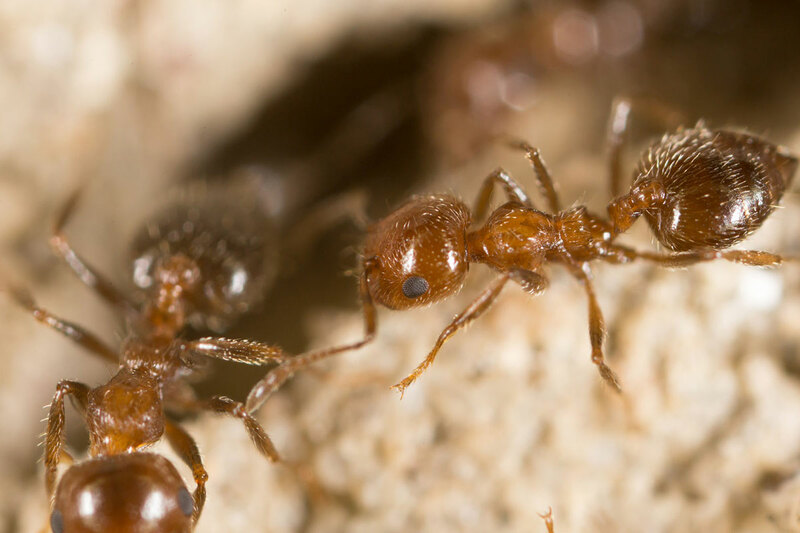 We can handle all of your pest control needs. 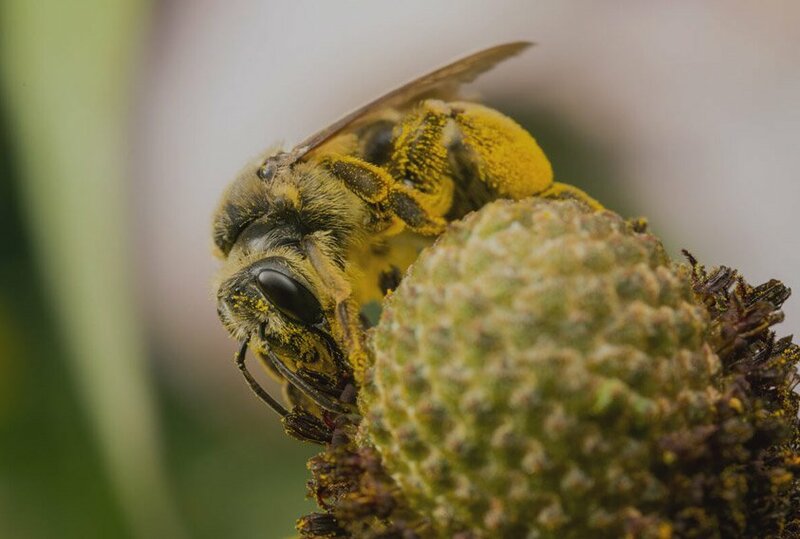 Some of the most common pests we deal with are bees, wasps, termites, wildlife control as well as common household bugs. It's our goal at Busy Bee Termite & Pest Control to continue to build a reputation based on excellence in service. 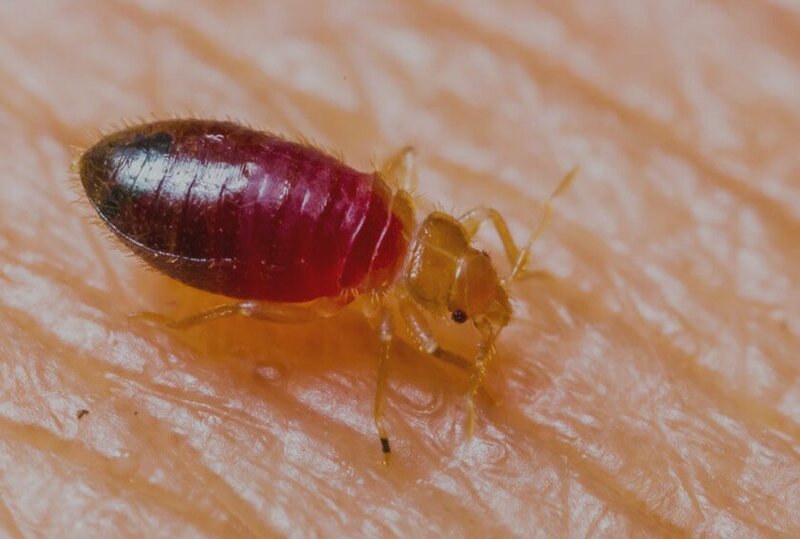 We provide thorough inspections including a free estimate and our technicians are up to date on the latest pest control techniques.